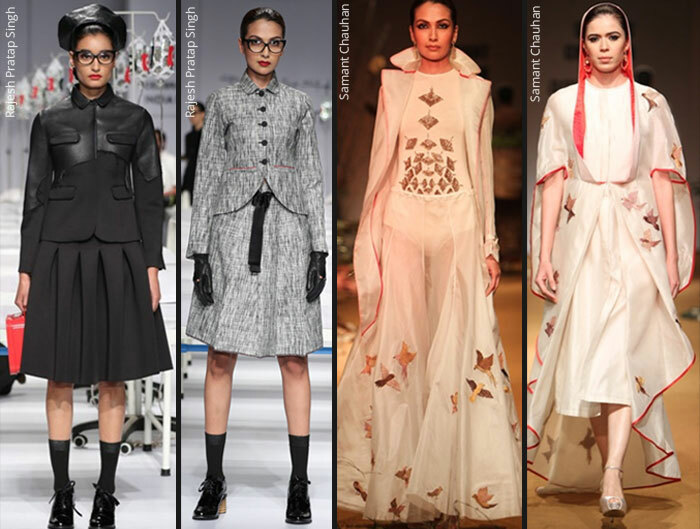 The new buzzword in fashion that has been creating quite a flutter in India is – sustainability. 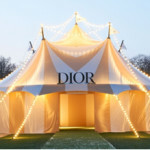 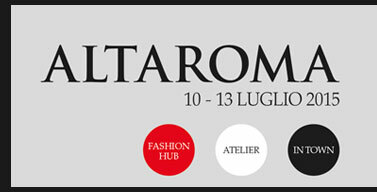 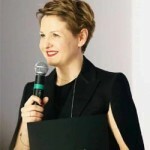 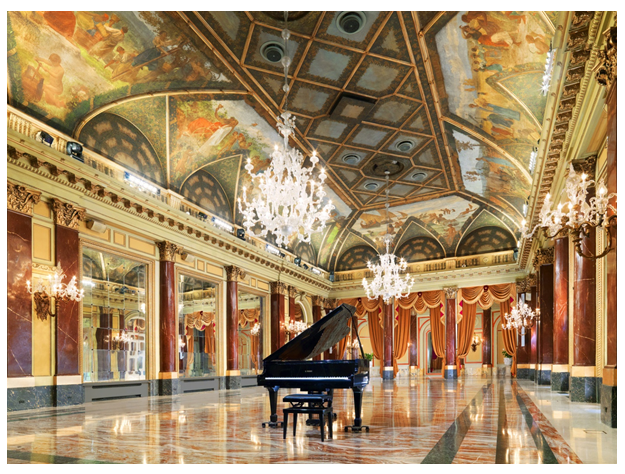 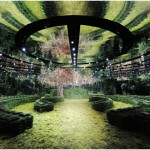 Earlier it was organic and eco-friendly words that were used quite lavishly by designers but now it is the “S” word. 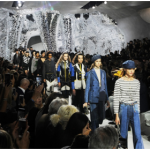 When it comes to fashion, sustainability is a vision that many designers claim to follow, while only a few are dedicated to it. 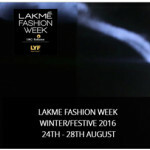 Therefore, the Sustainable Fashion Day that started during Lakmé Fashion Week since 2012 is reserved for designers who ensure that their creations speak a language true to the theme. 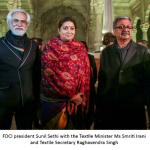 The event has been attempting to bring together crafts persons, weavers, and associations in India with the fashion fraternity and creating a stylish amalgamation that will give both the players a new avenue of growth on all fronts. 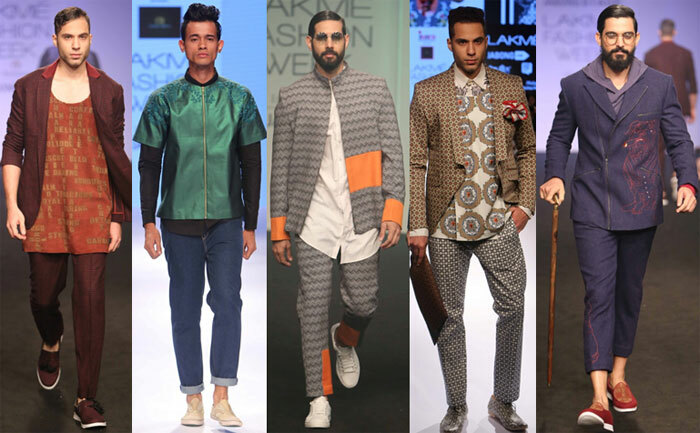 For Lakmé Fashion Week Winter/Festive 2018 the Sustainable Fashion Day presented designers’ collections that were an interesting fusion of style and craft/weavers clusters that worked towards the theme. 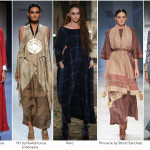 The Eka label by Rina Singh has been a loyal follower of the sustainable path. 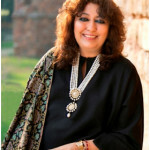 Her “Lived In” collection had especially hand spun and woven fabric created by the weavers in the Nadia District Shantipur, West Bengal. 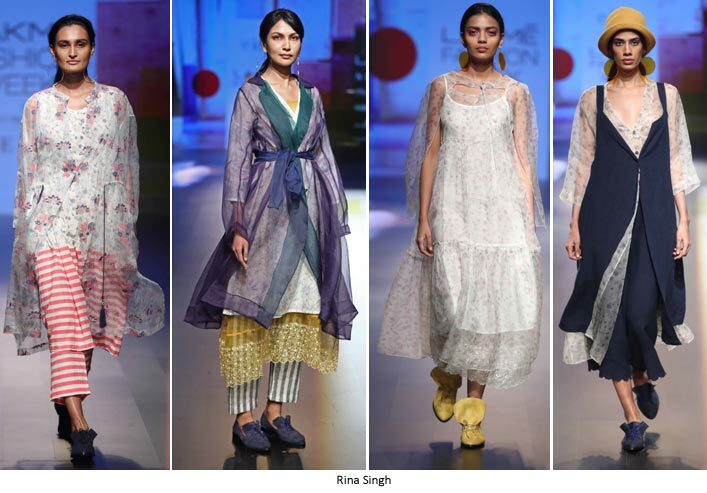 Eka, which in Sanskrit means ‘One’ offered softly layered at times sheer creations that were utterly feminine and designed with wool, Khadi and linen with the focus on Soojni embroidery from Kashmir. 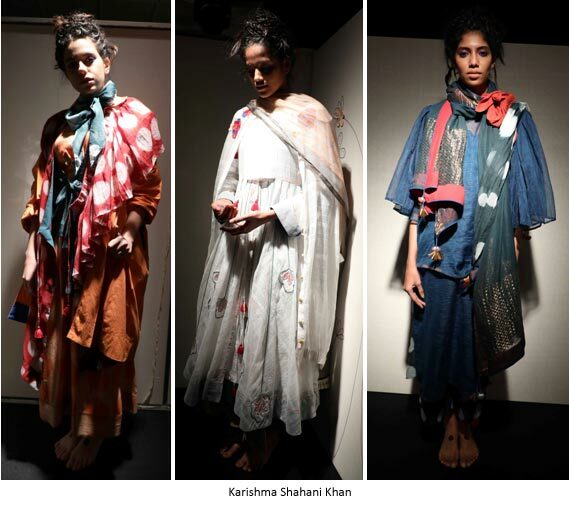 The Craftmark Show by the All India Artisans and Craftworkers Welfare Association with designer Karishma Shahani Khan was created with the Kota Women Weavers fabrics from the Kaithun town on the outskirts of Kota. 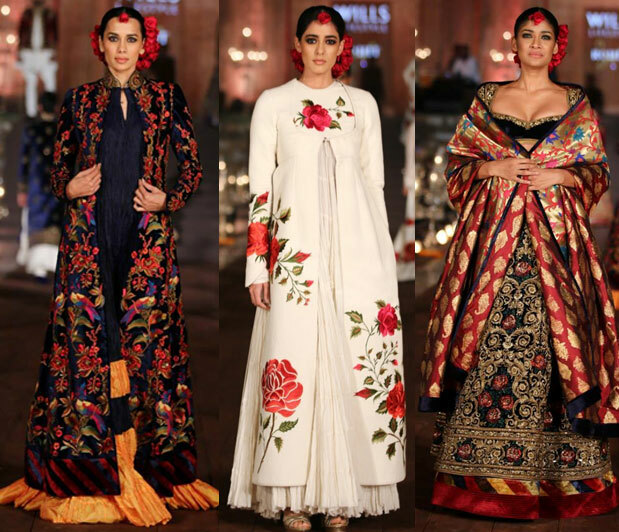 The Kota fabrics created by weavers Shahin and Shahanaz were turned into trendy layered garments by Karishma with thread work, fabric flowers hand embroidery and beaded tassels being the highlight of the ensembles. 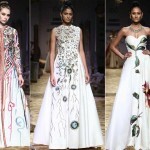 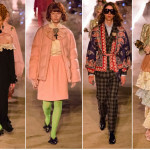 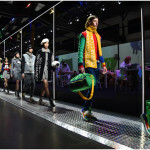 Delhi designer Rajesh Pratap Singh’s experiments with Tencel™ the fibre by Lenzing was presented for the second season. 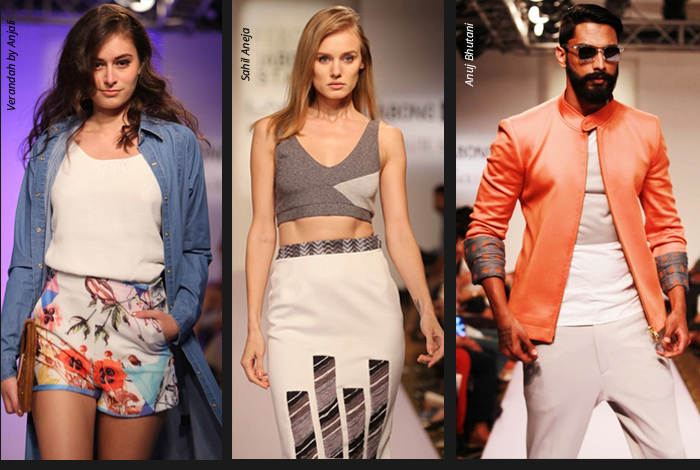 His collection “Welcome to the Jungle” was an innovative offering with the biodegradable Tencel™ combined with Indian crafts like Chanderi, Banarasi and Jamdaani along with hand painting. 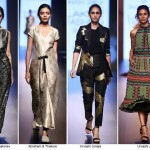 “We at Lenzing have always believed in providing eco-friendly solutions to the industry and our association with Rajesh Pratap Singh is to reinforce the importance of ethical clothing and is also an endeavor to innovate and identify ways to create interest amongst Indian consumers to consider sustainable collection,” said Vineet Singhal, SVP (Regional CEO), Asia, Middle East & Africa (AMEA), Lenzing AG. 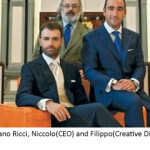 To give craftsmen and weavers the benefit of technology to upgrade their designing skills, The Digital Empowerment Foundation (DEF) collaborated with three fashion designers who worked with weavers. 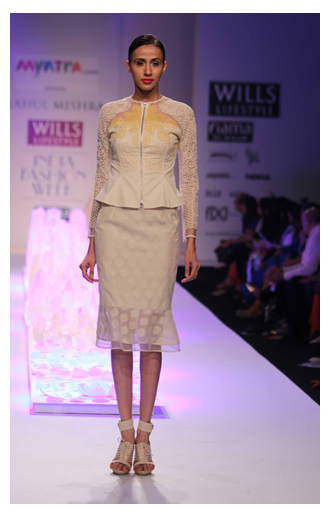 The label Three by Pallavi Dhyani created garments from fabrics by the cotton weavers of Barabanki. 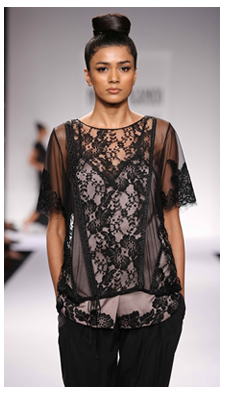 It was a relaxed easy line with simple silhouettes. 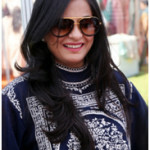 The Indigene label’s ikat collection made from fabrics by the weavers of Barpali and Noupatna was an innovative look at the Chappans, kurtas and khalats worn by the people from Central Asia. 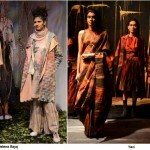 Indigene is known for its zero wastage policy so the left overs were turned into scarves, buttons and tassels. 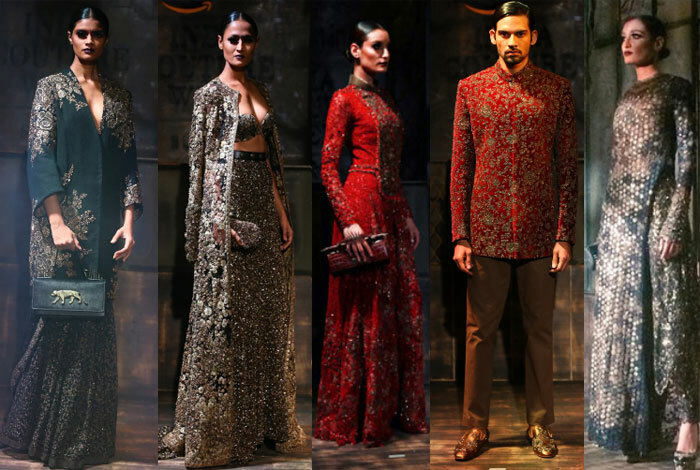 Designer Naushad Ali worked with the weavers of Musiri, Tiruchinappali and brought in autumn wear with quilting that also featured the traditional weaves with western silhouettes. 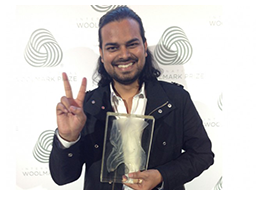 “DEF has been working in the space digital interventions in the handloom sector for almost a decade now. 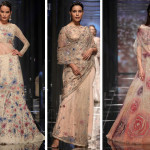 In these 10 years, we’ve seen barely ‘educated’ youth designing patterns for some of the finest saris on CAD/CAM, we’ve seen weavers earning their rightful profits though sales via E-commerce portals, and we’ve seen women promoting their products via social media. 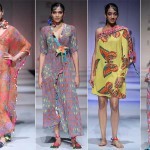 In the times that we’re living in, it’s extremely integral that our artisans, too, are digitally enabled to leverage the benefits of computers and the Internet,” said Osama Manzar DEF Founder-Director. 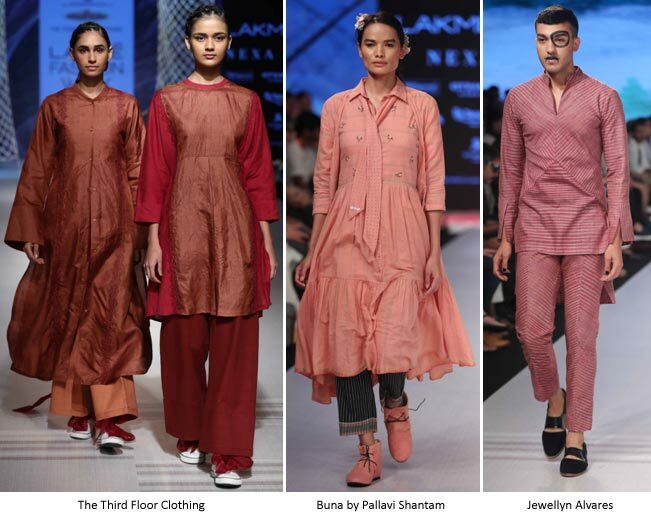 Nothing of course gives the concept of sustainability a bigger boost than our very own Khadi fabric, which is the perfect example of the word. 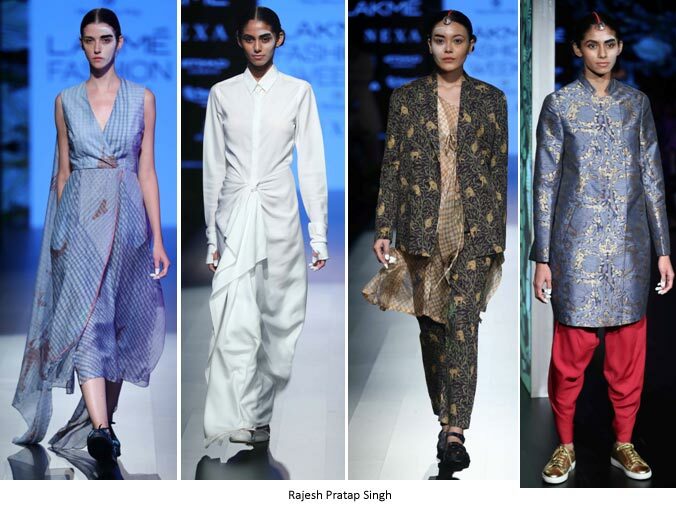 The KVIC show’s theme line was “Khadi and Sustainable Development” at Lakmé Fashion Week Winter/Festive 2018 that featured four designers who gave their personal creative touches to the fabric. 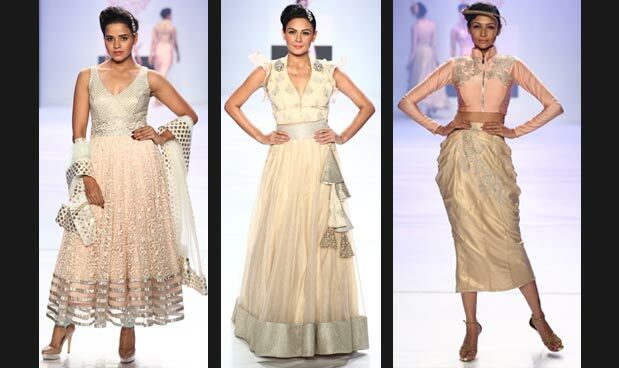 The Khadi fabrics were sourced from clusters in Murshidabad, Burdwan, Chattisgarh, Kanjarpur, Punjab and Malda. 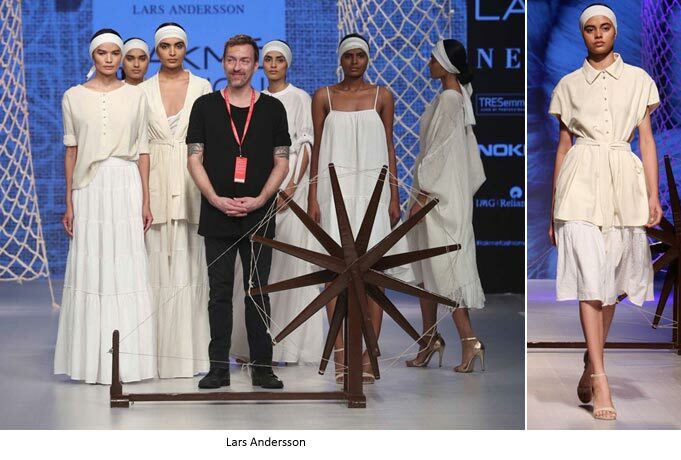 Lars Andersson created a blend of Khadi and Malka for his knits and wovens, which were produced in Nepal and Kolkata. 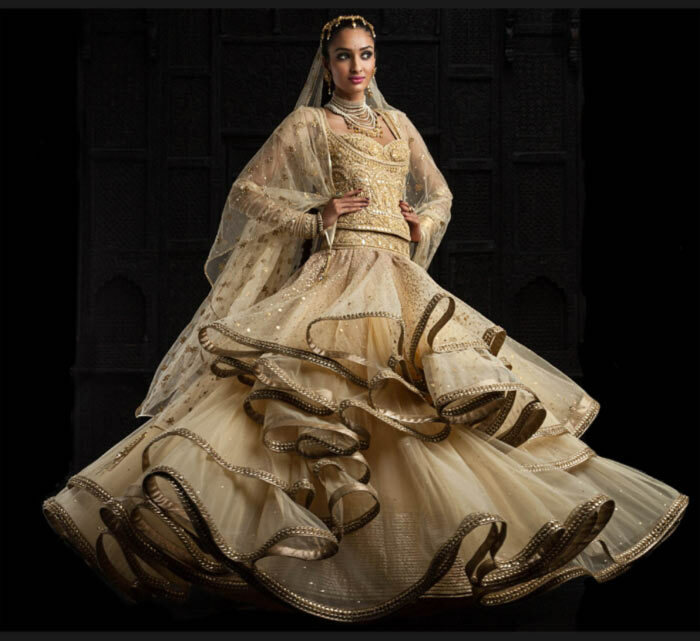 He used both the fabrics in their purest forms minus dyes or embellishments. 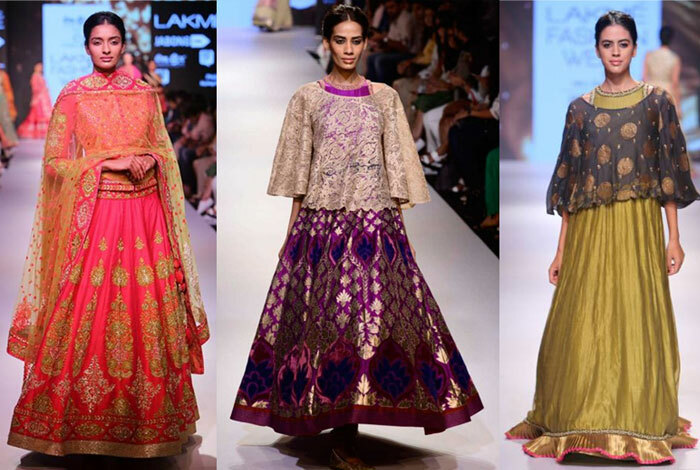 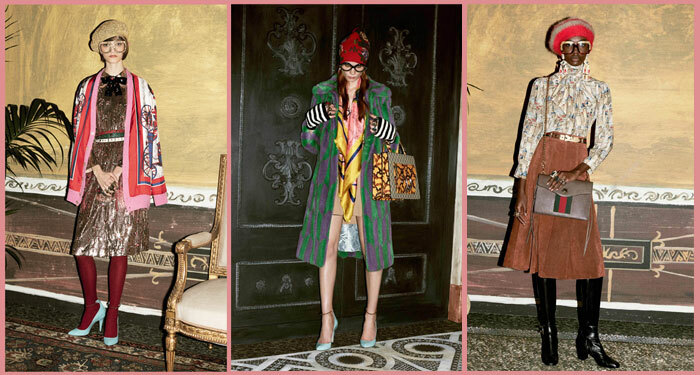 The Third Floor Clothing label by Saloni Sakaria gave Khadi a tone-on-tone look with embellishements and vivid colours. 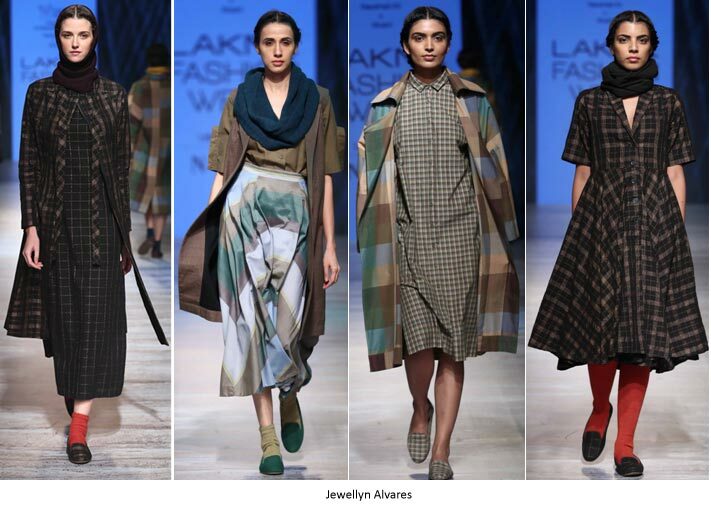 The Buna label by Pallavi Shantam worked with Jamdaani woven stripes for Khadi, zari and wool. 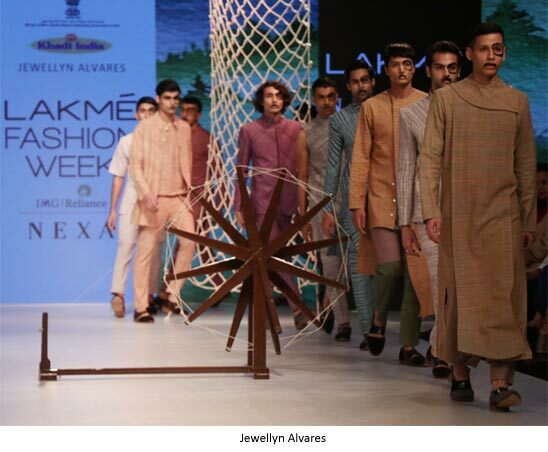 Jewellyn Alvares introduced his men’s wear in Khadi in bright colours but did not tamper with the rustic quality of the weaves.